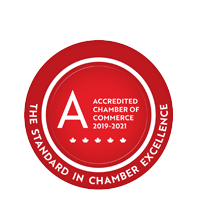 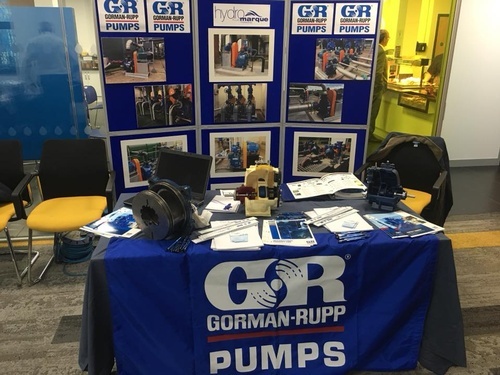 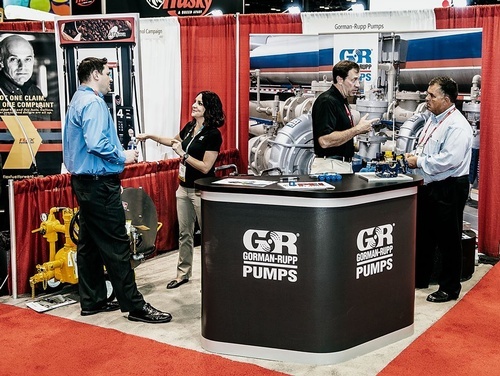 Gorman-Rupp Canada | Pumps - Manufacturing | Manufacturers - Business Directory - St. Thomas & District Chamber of Commerce - ON, ON ? 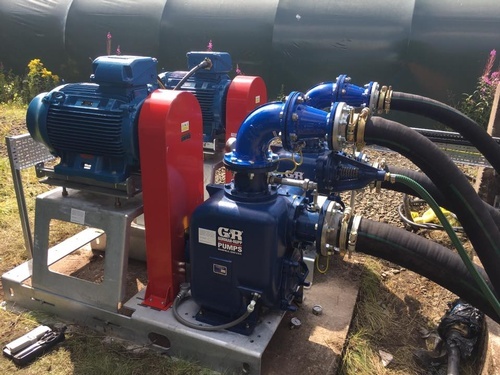 For almost 60 years, Gorman-Rupp Canada has manufactured high-performance, high-quality pumps and pumping systems required for lasting service in the municipal, water, wastewater, sewage, industrial, construction, petroleum, fire and OEM markets. 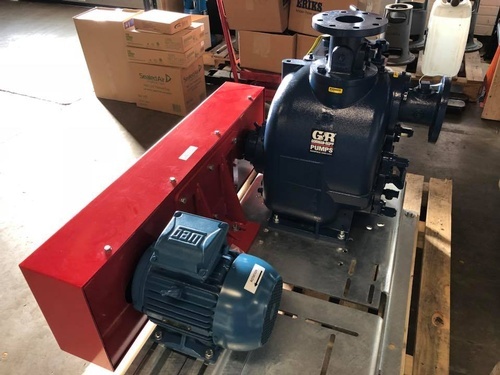 In addition, Gorman-Rupp Canada manufactures a complete line of state-of-the-art packaged lift stations and booster stations that include pumps, motors, controls, piping, accessories and enclosures. 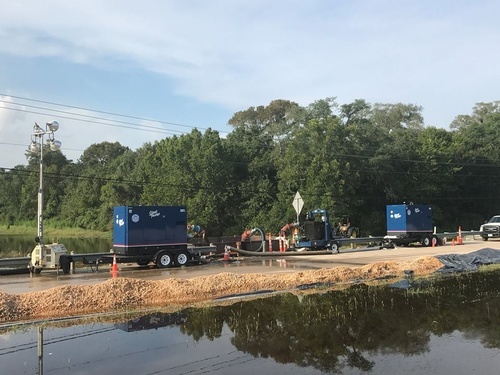 They keep Canada's fluids moving.